The natural beauty of delightful Almora is greatly enhanced by the hills and snow clad Himalayan peaks which surround it. The Kurma Hills on which the town is situated is described in the ""MANAS KHAND'' of the 'SKAND PURAN' as situated between Kaushin (Koshi) and Salmale (Suyal) rivers. It is believed that on this very sacred hill ''LORD VISHNU' has his heavenly abode. Many places in this Division are specially of tourist interest. It is 90 Kms away from Almora. A pilgrim centre at the confluence of sacred Saryu and Gomti. Like Varanasi (Kashi) it is associated with Lord Shiva. 52 Kms from Ranikhet, it is a place of religious importance. It is famous for its temple of Goddess Durga which has inscription of 1181 A.D.
34 Kms away from Almora, Jageshwar is believed to be one of the ''12 JYOTIR LINGAs''. 17 Kms from Almora the ' SUN TEMPLE ' at Katarmal is over 800 yrs old. This 1890 meters high spot commends a wide and close view of the Himalayas . Gandhi Ji was immensely impressed by the natural grandeur of this place. It is a trekker's paradise and most easily accessible of all the glaciers in the region. 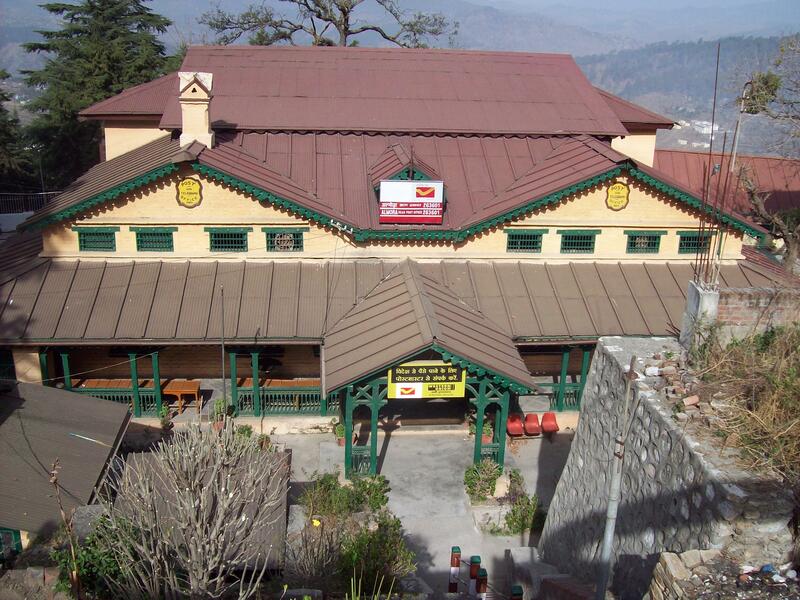 Literally means ''Queen's field'' it is a heavenly hill station which draws holiday makers almost all the year round.